Benefits of installing new windows to your home in Spalding. 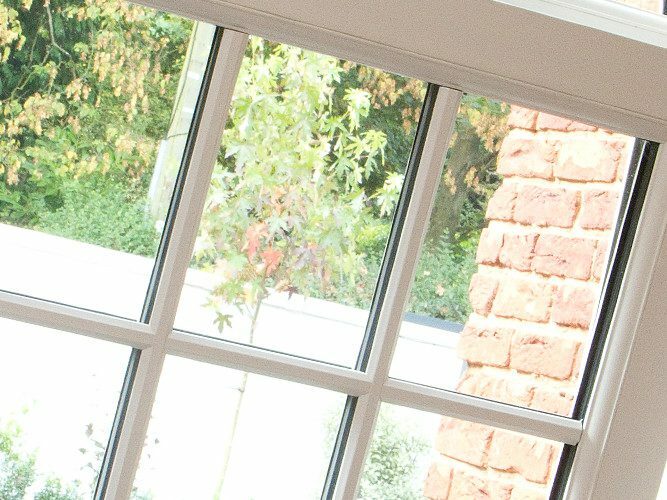 If you have decided to have new windows installed to your Spalding home, but you are still not sure what company to choose from, then you must realise that not all windows are made the same. Our double glazing windows reach a magnificent A-rating as standard beats most of our Spalding double glazing competitors. 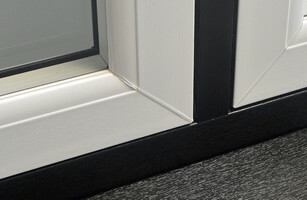 Our windows are designed with multi-chamber profiles which helps prevent heat escaping whilst the low-e glass reflects the heat back into the building. Argon is filled within the panes of glass, which prevents cold air from entering your home. The spacers are also coated with a low conductible material which retains heat. To maintain a weather tight seal our windows have a double weather-resistant Q-lon seal inserted, this keeps out all unwanted draughts. Our double glazing manufacturer works extremely hard to produce windows which will keep you warm, save you money, while saving you money on your heating bills. We are the double glazing experts and we understand what poor quality windows will cost home owners over a period of time. One of our main priorities is to ensure that you and your family remain safe and secure within your Spalding home. This is why we use Liniar windows who is constantly improving their windows to out-think burglars. Our double glazed windows are thoroughly tested for security which exceeds the British Standards and also qualifies for Secured by Design, which is the official Police Security Initiative. For increased security we also provide upgraded security systems which have been designed with Yale lock experts, so you can be reassured that your Spalding home will be fitted with the highest security protection. In a nutshell, if you install poor quality windows to your Spalding property it will cost you more in the long run. This is why we only install bespoke A-rated made-to-measure windows as standard, providing a clean tight fit. This will not only maintain heat, keep your save and secure, but will keep unwanted noise from entering your home. This is extremely important if you live in a noisy area such as next to a main road or a park. 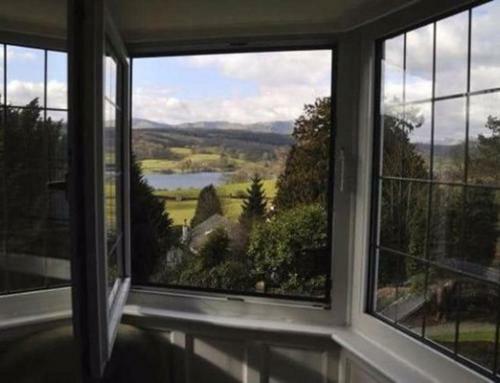 We offer a 10 year comprehensive guarantee on all of our windows which includes fog, condensation and discolouration. All of our window locks are manufactured from the leading lock manufacturer Yale. Our standard locking mechanism has 3 times more locking surface area as stand, with a multi-point or shoot-bolt lock, certifying the most innovative and secure window lock ever. 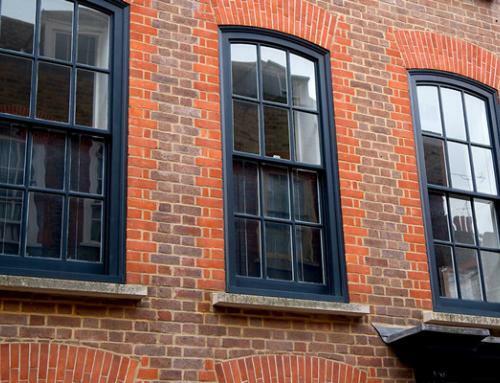 We can completely change the overall appearance of your property with are stunning double glazing windows. They will not only keep your home warmer, but better looking, reduced noise, whilst maintaining high security as well. 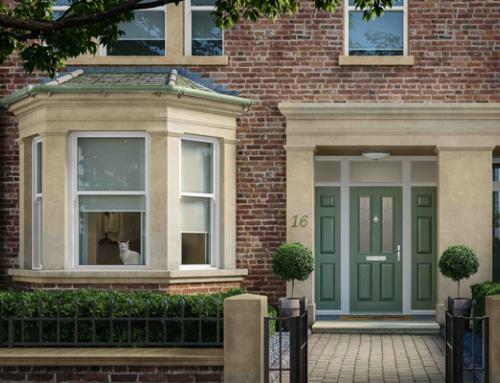 Our double glazing are internally beaded, multi-point locking as standard, with bi-directional locks for additional security. 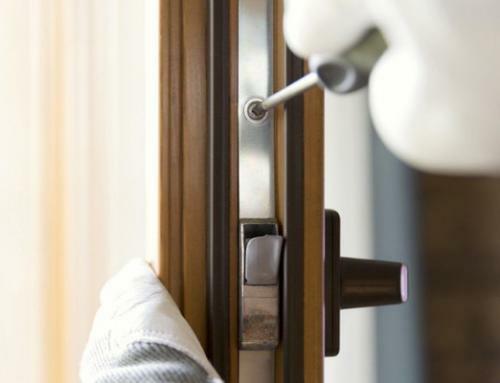 Peterborough Doors provide expert double glazing services to both retail and trade customers. 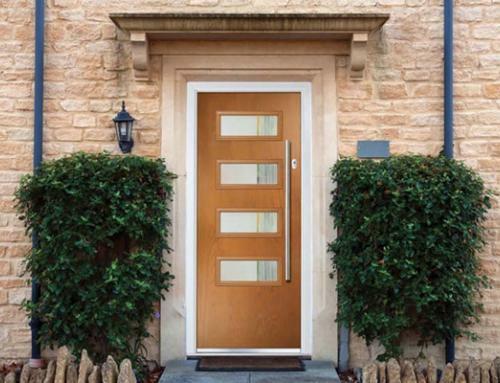 With many years’ experience, Peterborough Doors are notorious for their exceptional customer service. Get in touch for remarkable double glazing prices in Peterborough.